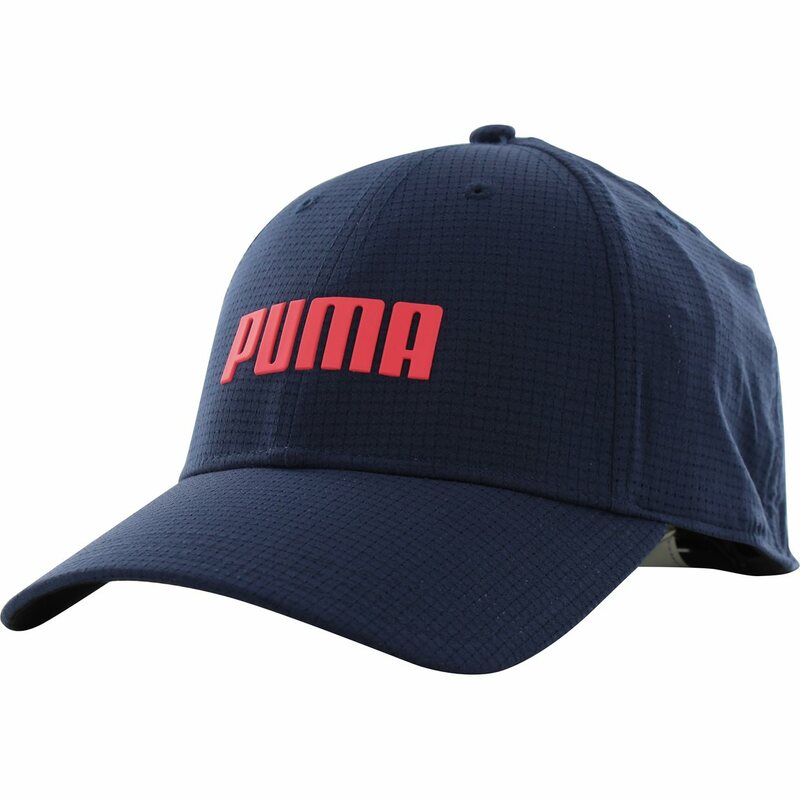 Look good, feel good, and stay cool with the Puma Golf Breezer cap. This fitted cap provides stretch for a comfortable fit. 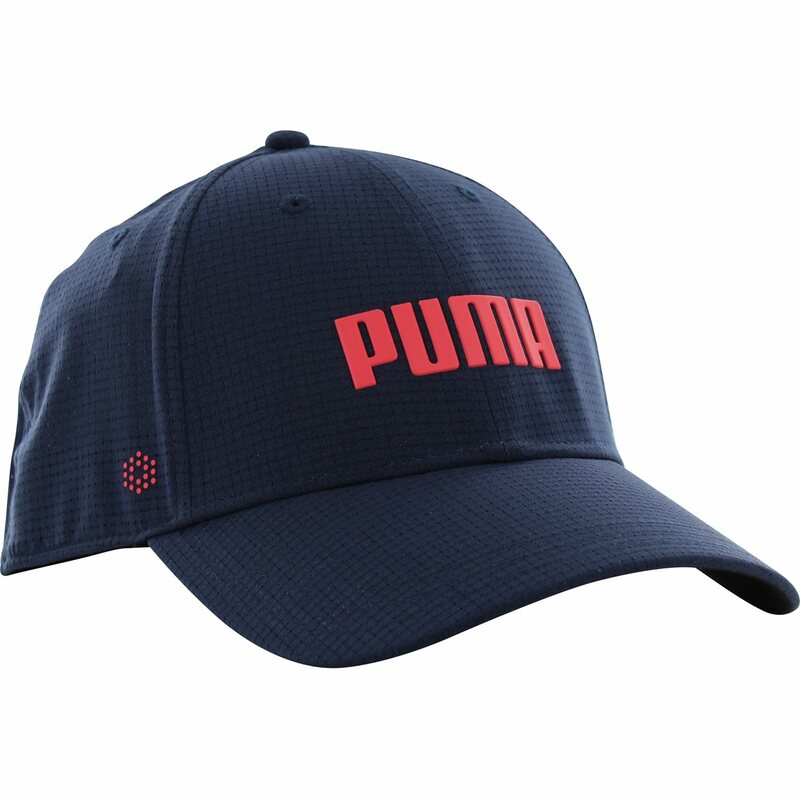 It is designed with a TPU Puma logo, a TPU 18 hole logo, a pre curved bill to block the sun, and a moisture wicking performance sweatband to help keep your head dry throughout the day.